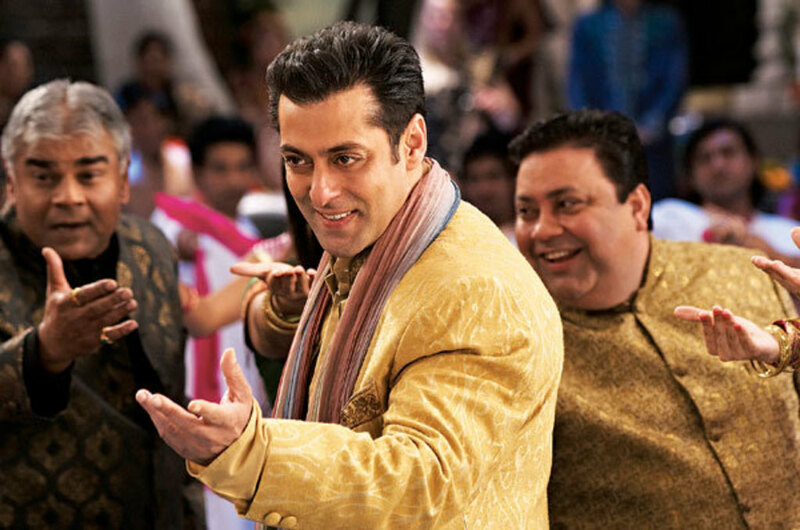 Ram Kapoor lives a wealthy lifestyle along with his wife, and two married brothers, Lakshman and Bharat. 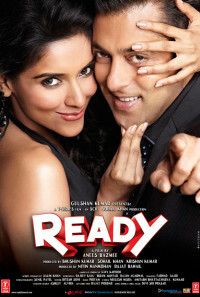 He has a son, Prem, who he would like to get married to U.S-based Pooja Malhotra, but Prem refuses to do so. He, nevertheless does go to the airport to receive her, brings her home, and everyone approves of her. Subsequently, he finds that she is really Sanjana Singh, a runaway bride who refuses to marry the brothers-in-law of her two feuding maternal uncles, Amar and Suraj Chaudhary. The Chaudharys manage to locate Sanjana and take her back, and Prem, coming to her rescue, gets into a physical confrontation with Aryan Chaudhary, grievously injures him so much that he goes into a coma. In order to get Sanjana out of the Chaudharys' clutches Prem faces a herculean task of not only getting himself accepted, but also face-off against Aryan - who is on the road to recovery and then vengeance. Regions are unavailable for this movie. Click the "Watch on Netflix" button to find out if Ready is playing in your country.